EnduraMax’s continuous insulation barrier is an ideal way to meet Energy Star’s strict energy performance score requirements. Its superior thermal performance will contribute to eligibility for a Designed to Earn the Energy Star (DEES) certification. With the help of EnduraMax, you can truly distinguish a building by being able to meet this prestigious standard for efficiency. 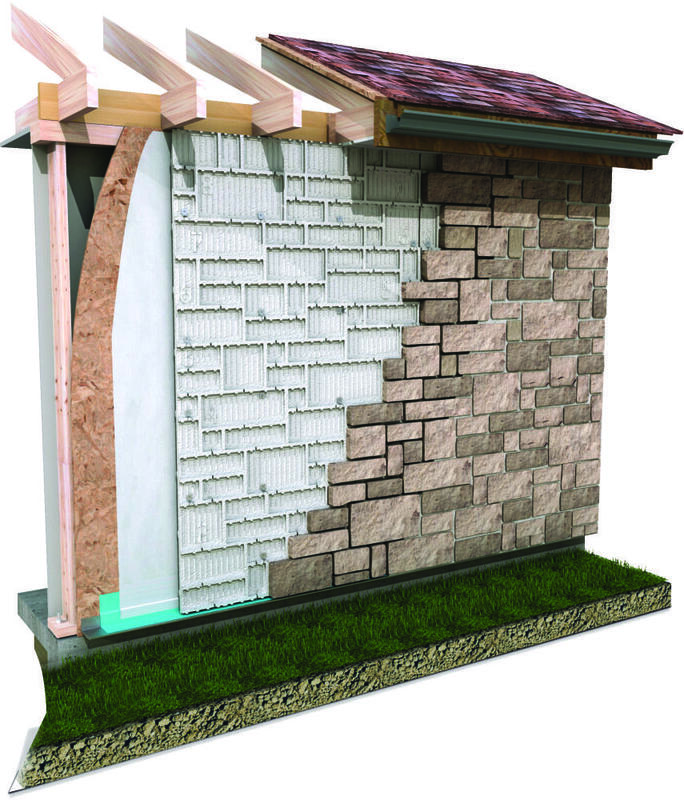 As a total cladding solution, EnduraMax integrates all components necessary to achieve superior moisture management (based on independent tests). Channels in the front and back drain any water that may infiltrate the wall, protecting the structure from damage over a long lifetime of moisture exposure. Visit the Echelon Masonry website for more information on specifications and installation.